After two days of searching we were able to source an promoter that didn’t have an event on May 5th and was willing to rent us 75 more timing chips for the Maxxis ESC Specialized Enduro at Diamond Hill, RI !! We will not have to refund the anyone because of being oversold and gives us 32 more available entries for the event !! 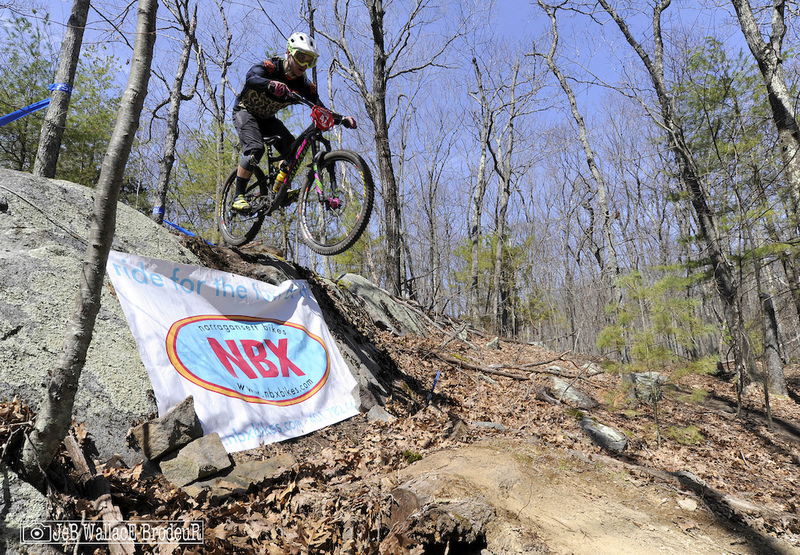 If we can sell all 32 it will not only be the best attended event in the Maxxis ESC’s 10 year history but will make it the largest mtb enduro race ever in the East !! To make things fair we will reopen the Diamond Hill registration today 4/9/19 at 6pm. Thank you everyone for your patience with us, we really can’t wait for this reac weekend and to kick off our tenth year of MTB racing.